Constructed to fit one large flugelhorn, this bag is only two pounds (TWO!) and is made for the long haul. 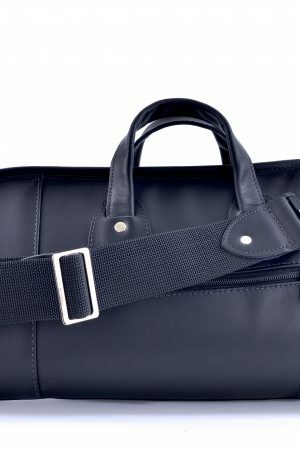 We put together these bags in the USA with only the best materials. 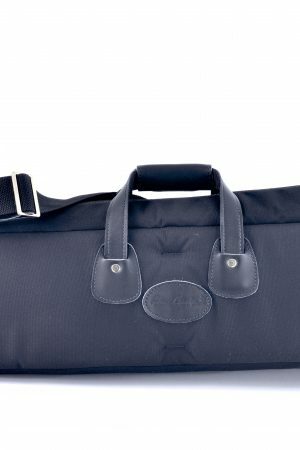 Using solid brass rivets and T138 polyester threads, horn players can be confident that their instruments will be protected in a bag that will last! Students and professionals who want the original (and still the best!) gig bag for carrying one flugelhorn.